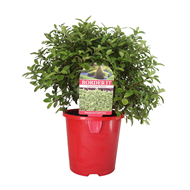 A dwarf Pittosporum variety with shiny fresh green leaves. 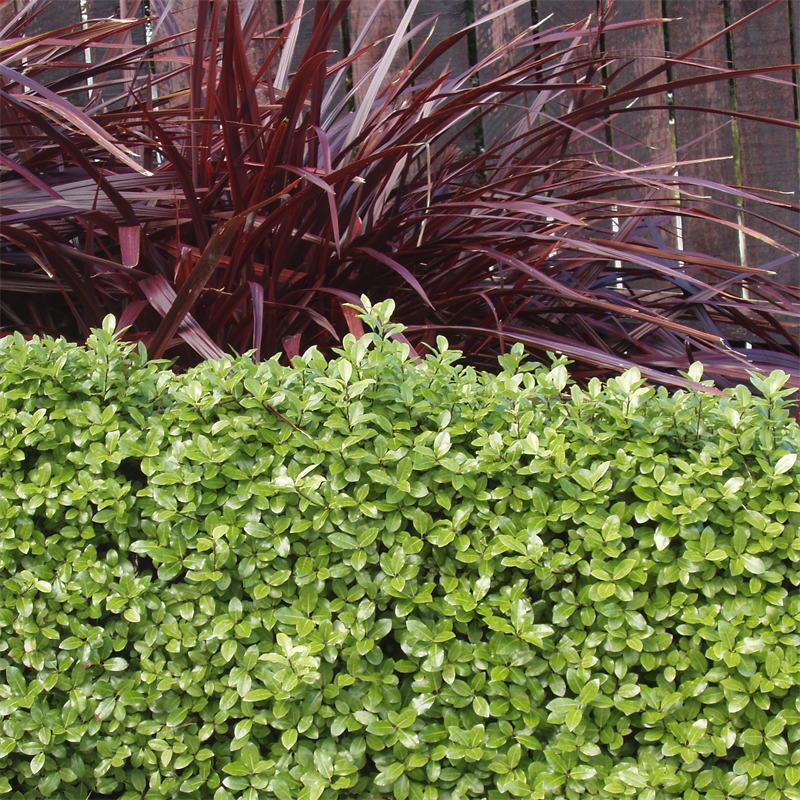 The attractive colour and shape of this plant makes it a versatile addition to the garden. 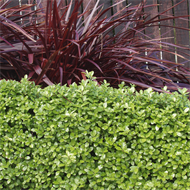 'Little Gem' takes after its name as it is truly a little gem with compact growth that makes it ideal for creating an easy care hedge, whilst its rounded shape means that it is a perfect accent plant in a garden border. Prefers a sunny position in moist well drained soil. Trim lightly to maintain shape and size. 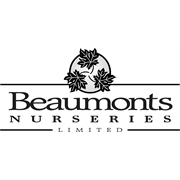 Plant 4 per metre.